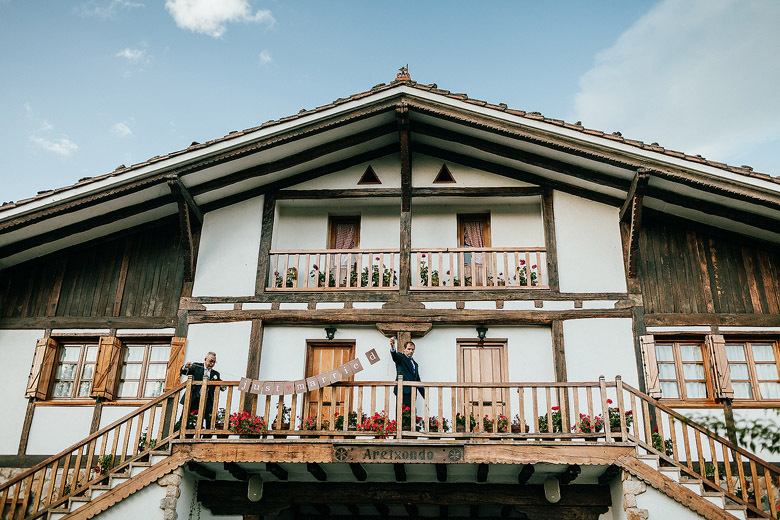 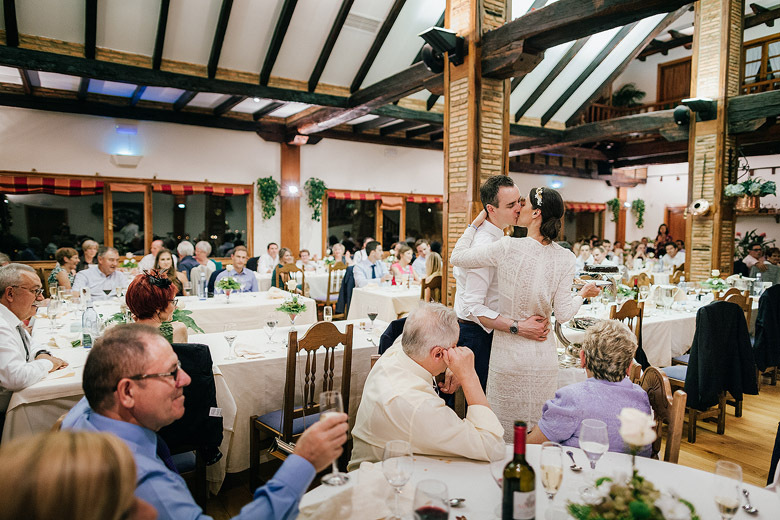 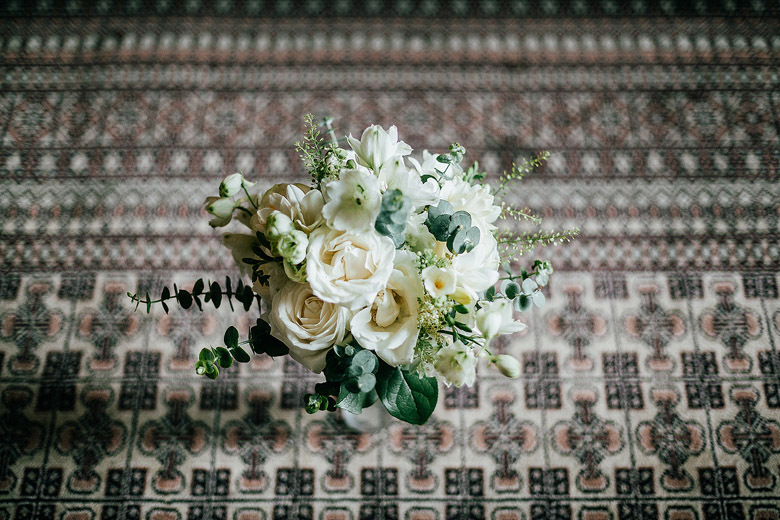 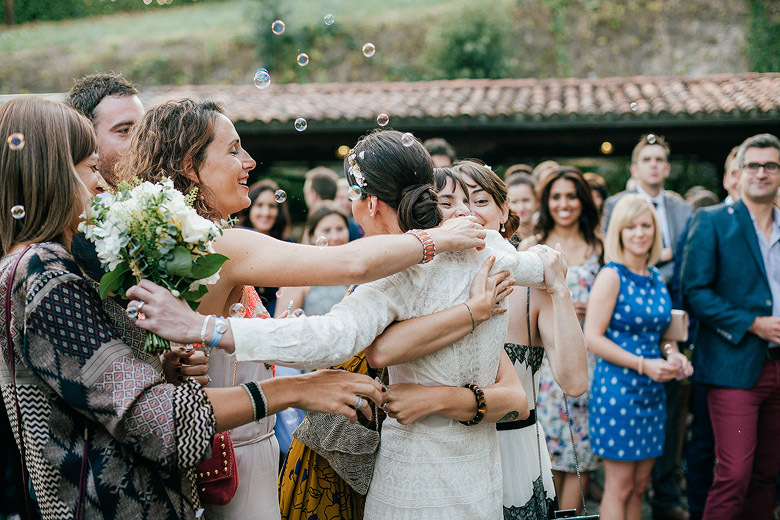 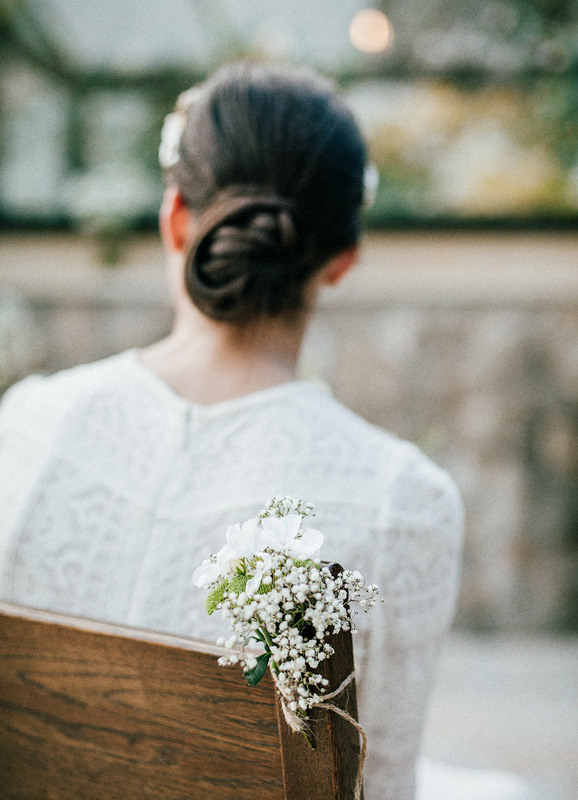 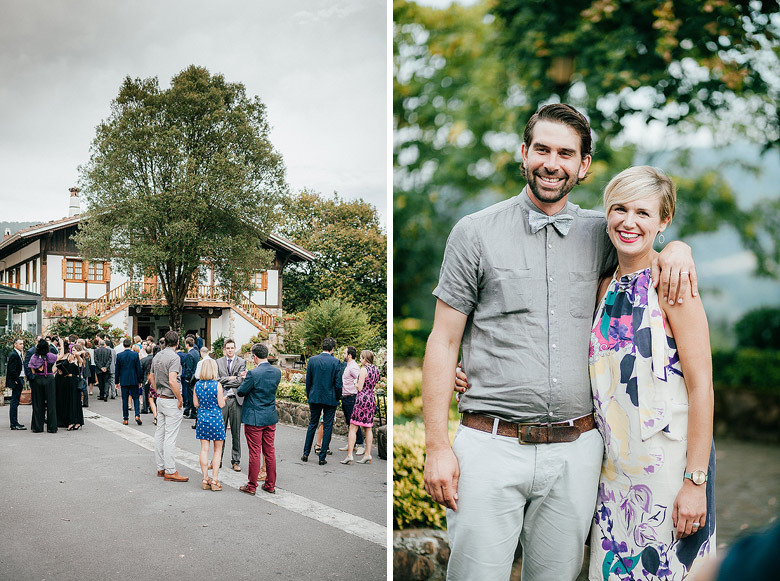 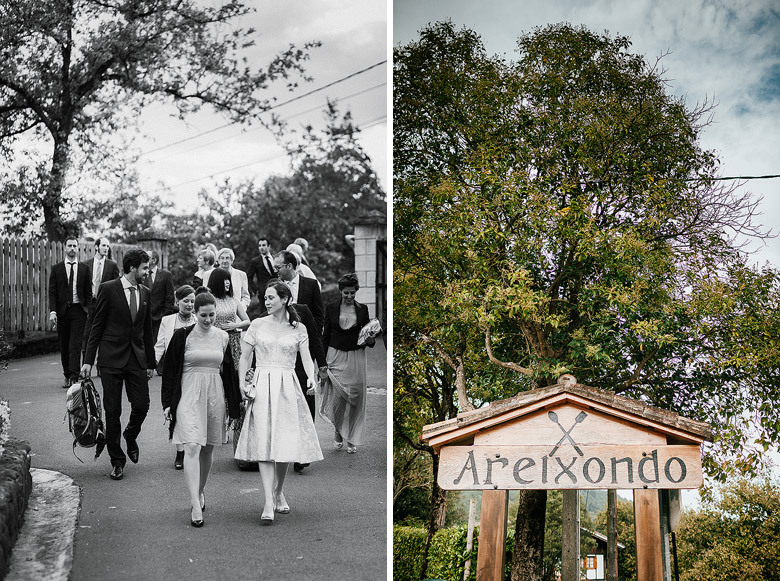 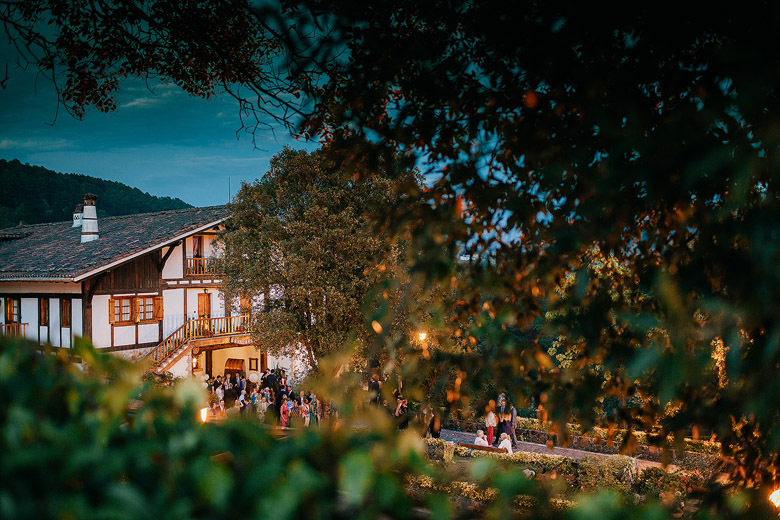 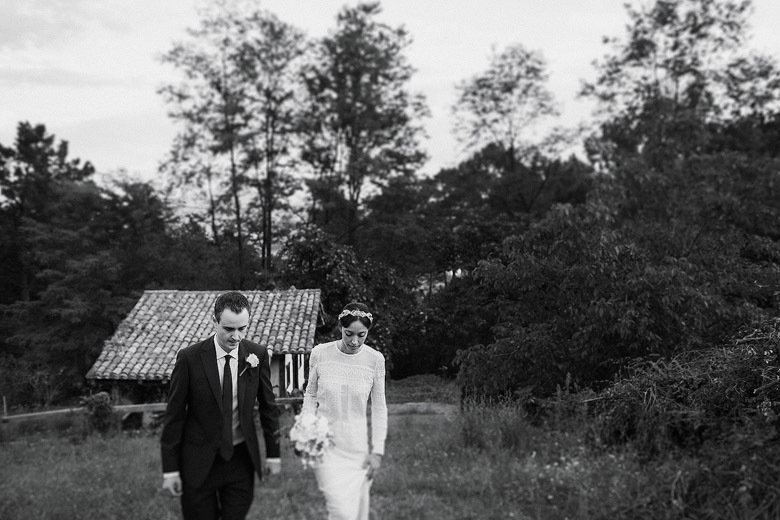 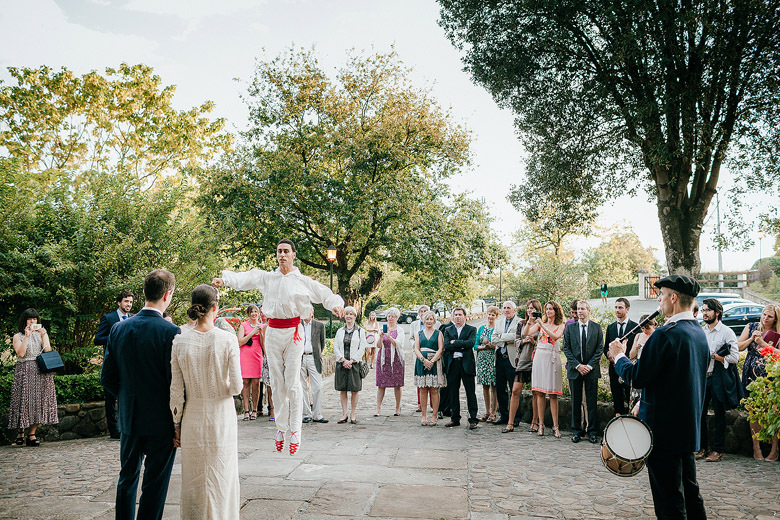 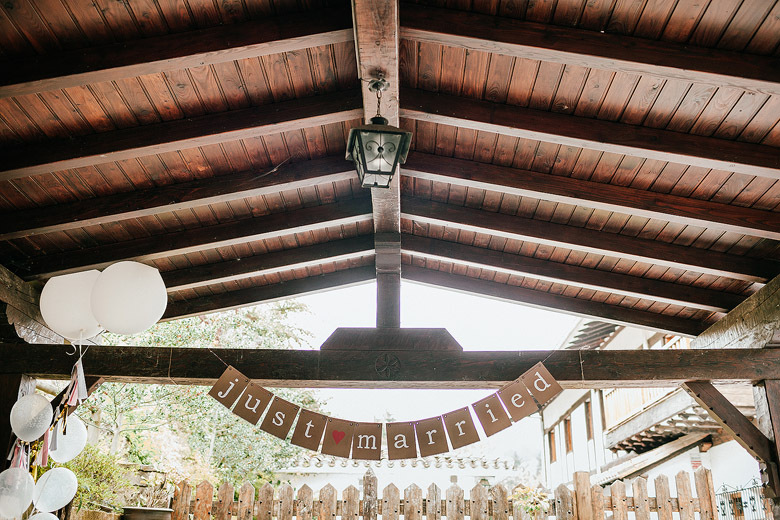 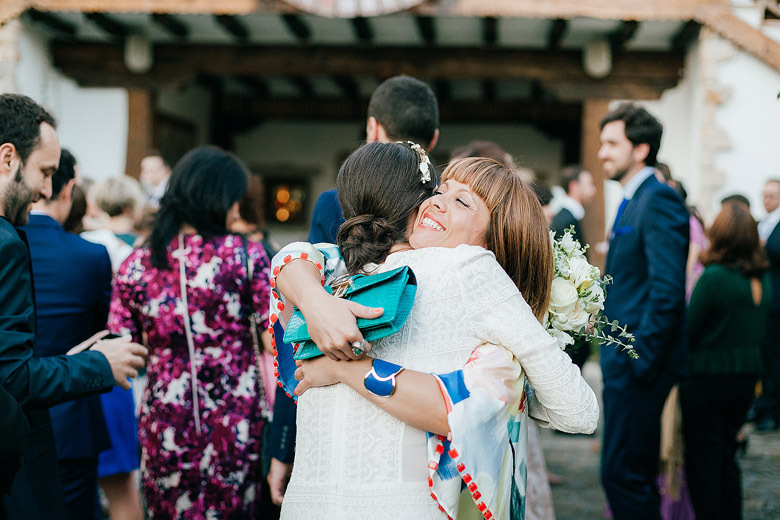 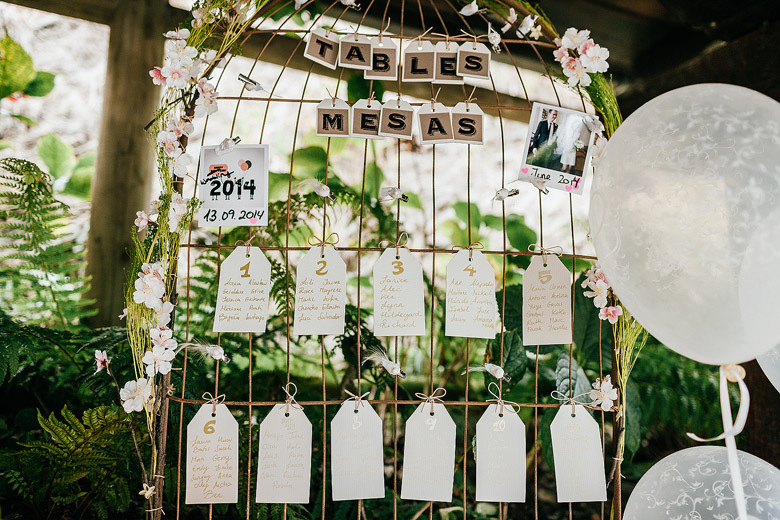 Welcome to this Destination Wedding Basque Country, a very special and charming wedding in the Basque countryside. 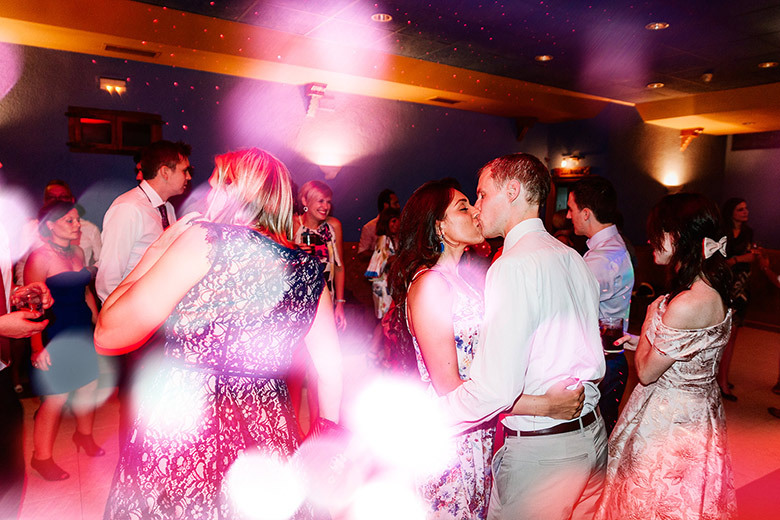 So here is our lovely couple. 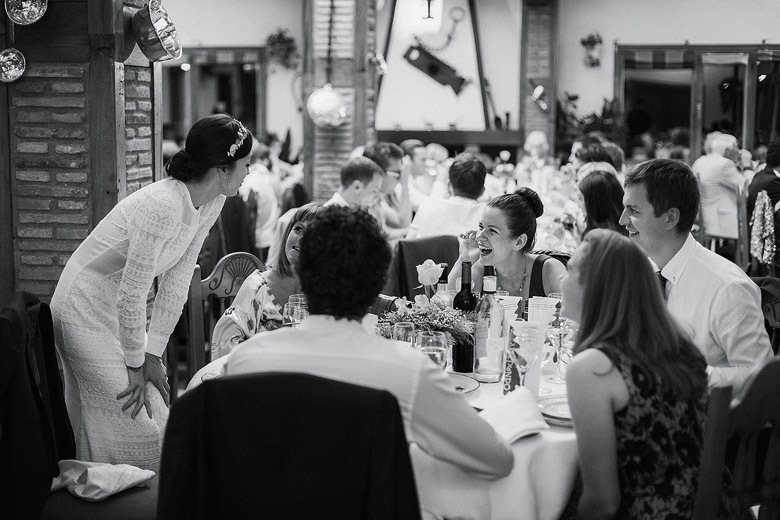 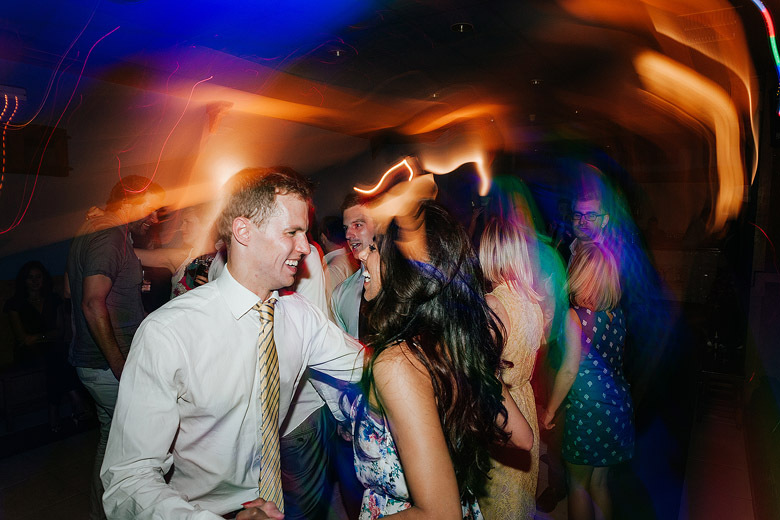 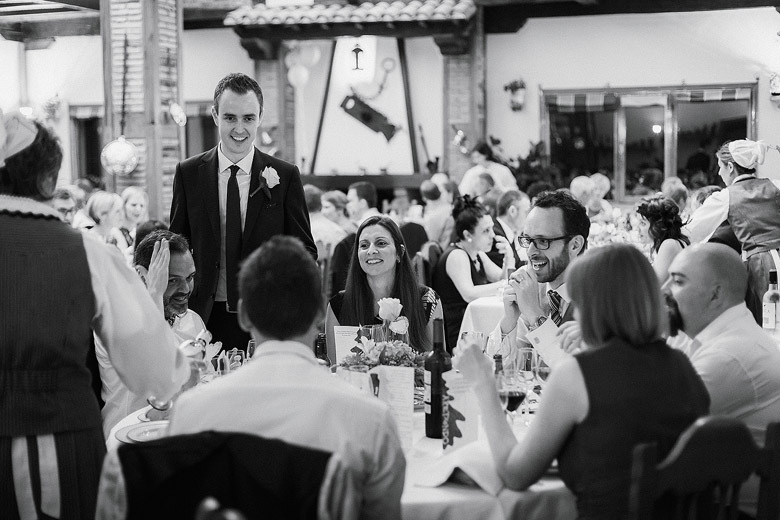 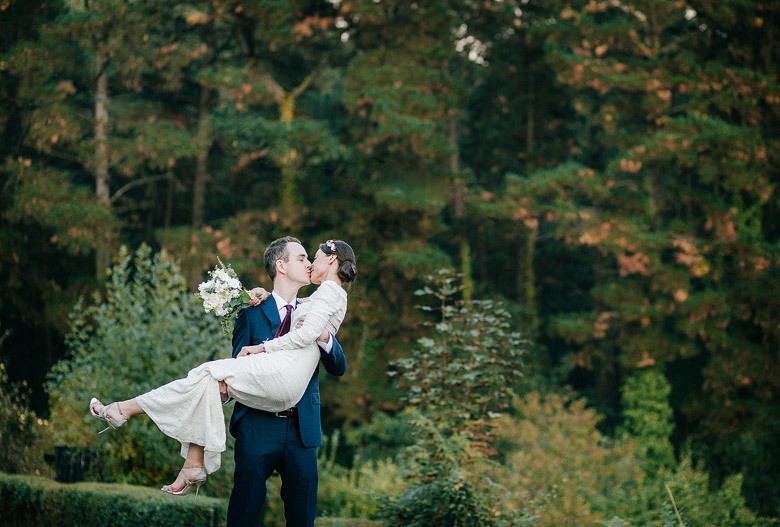 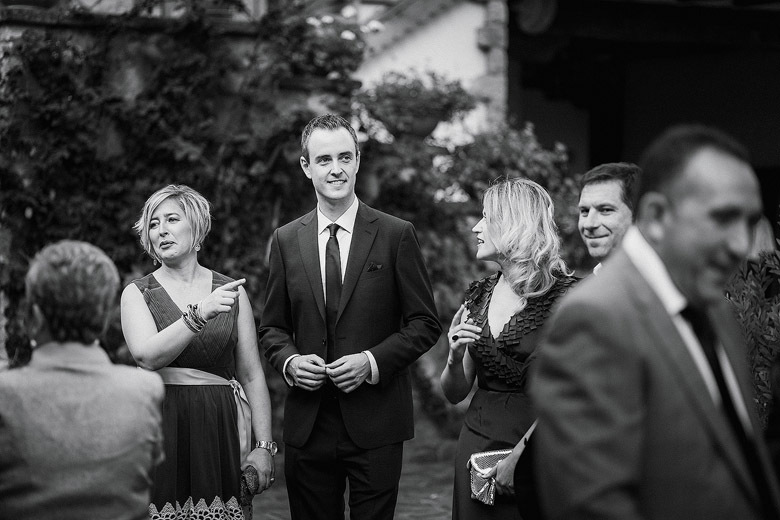 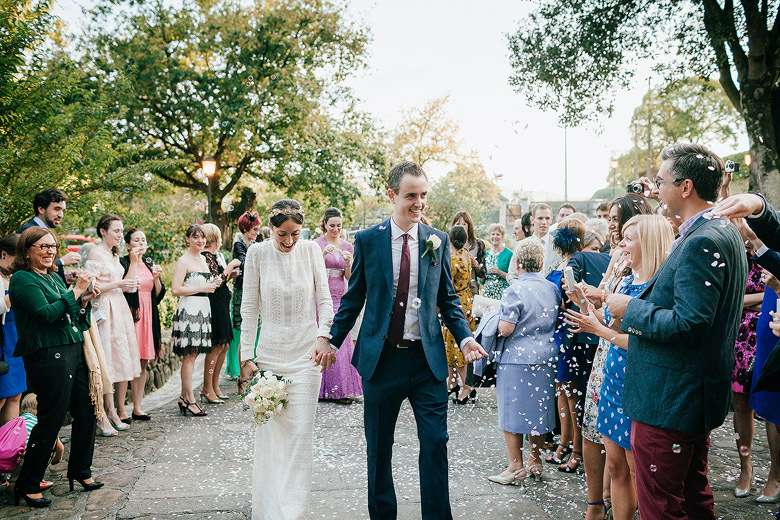 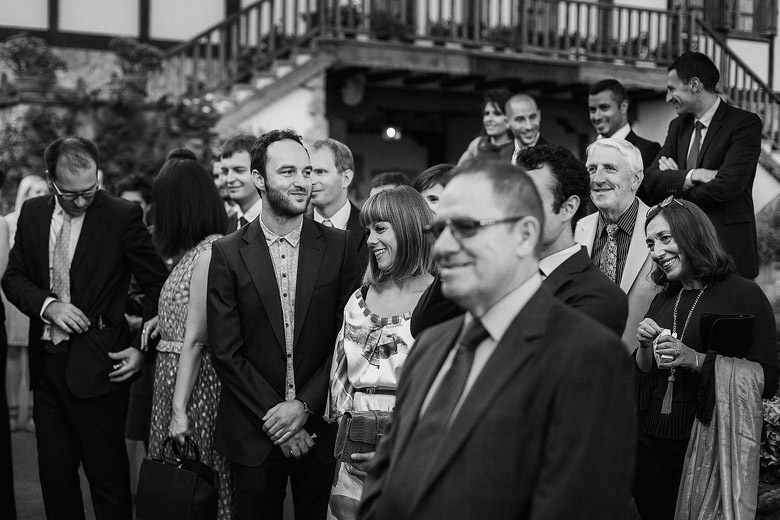 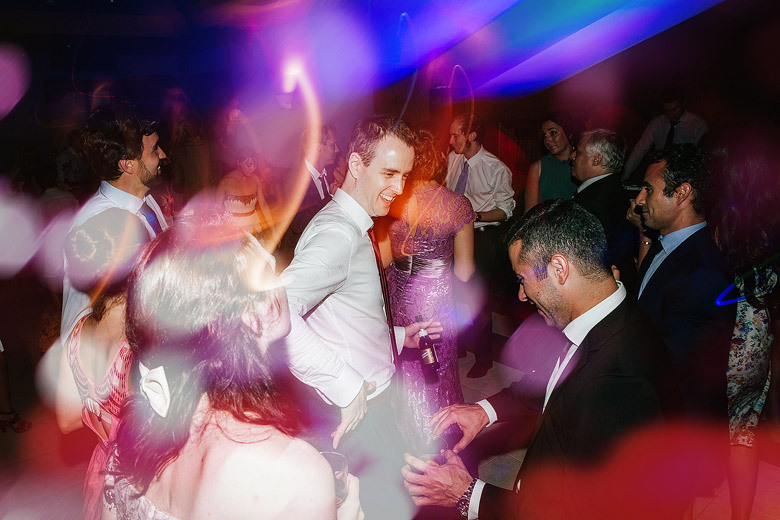 Lorea the bride is from Bilbao and Alastair the Groom from Dorchester – England. 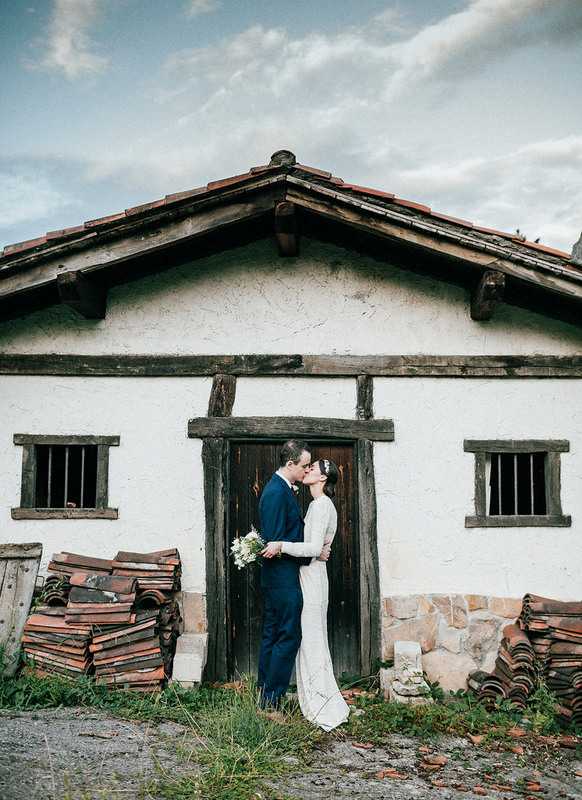 They both had things really cleared and decided to be Lorea´s land basque country the perfect destination to get married. 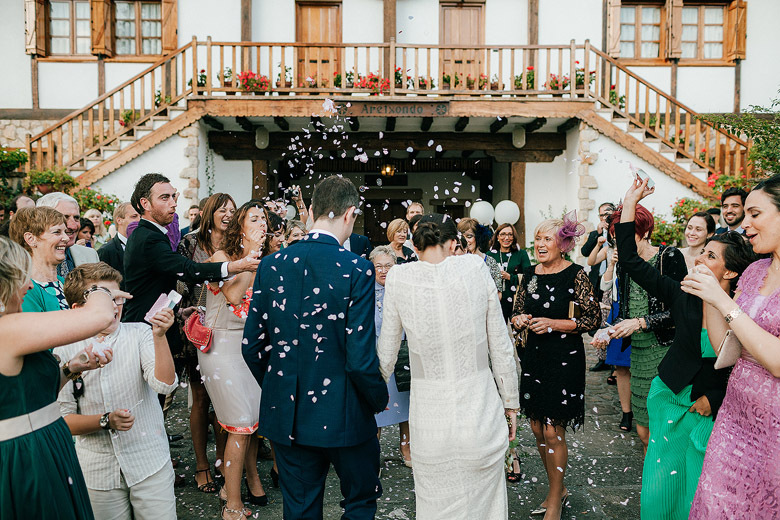 The love for the Basque country food, traditions and the perfect place for a party were the key! 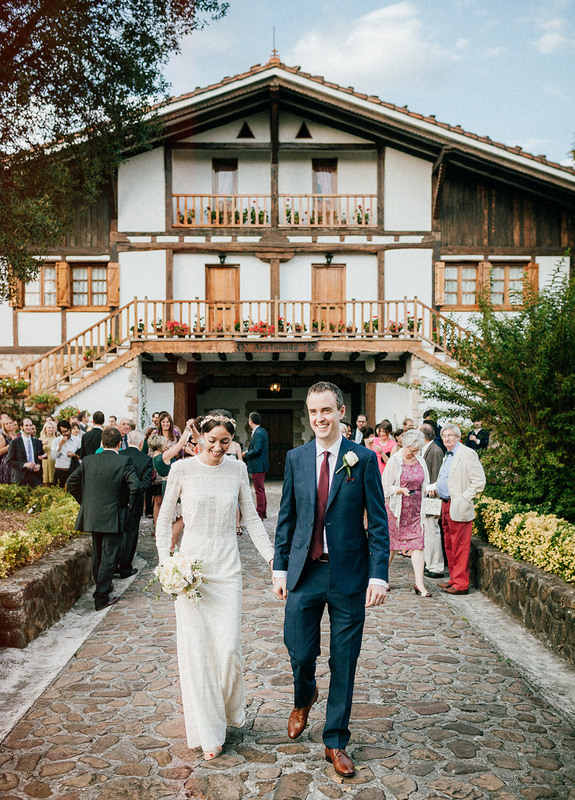 The wedding was completely held in the mountains near Bilbao, in the Caserio Aretxondo located in Galdakano, where it tooks place a pleasant open air ceremony followed by a beautiful cocktail with beers & sandwiches and a late crazy and nice party in the restaurant disco with classics hits from both english and spanish music bands with photocall and video slideshow. 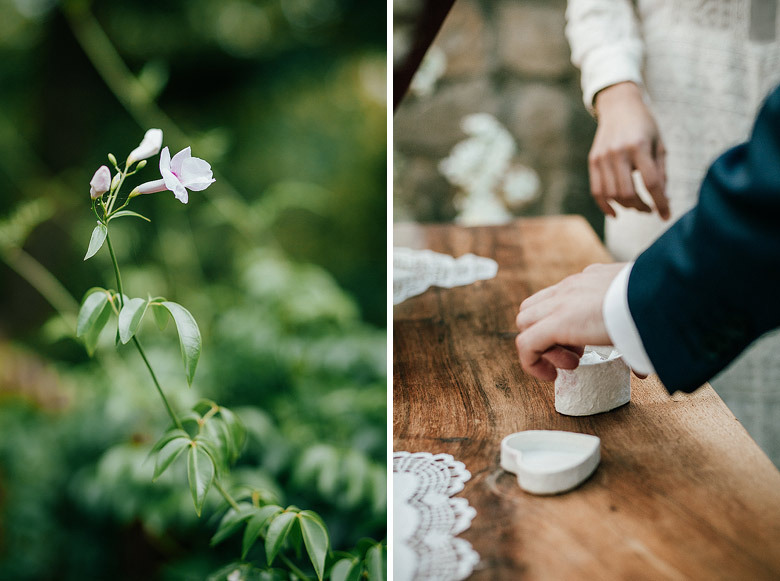 The couple wanted a natural wedding without any interruptions or distractions, perfect for a Documentary Wedding Photographer stile. 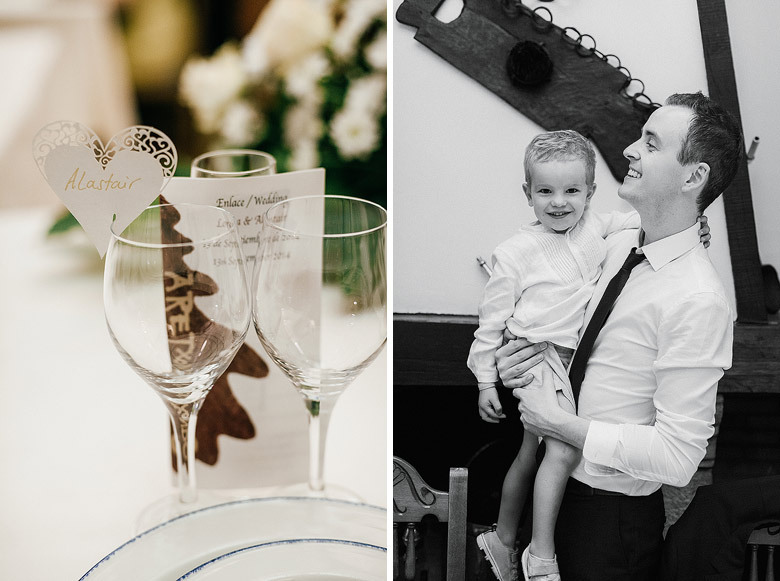 Their priority was enjoying the day with their families and friends. 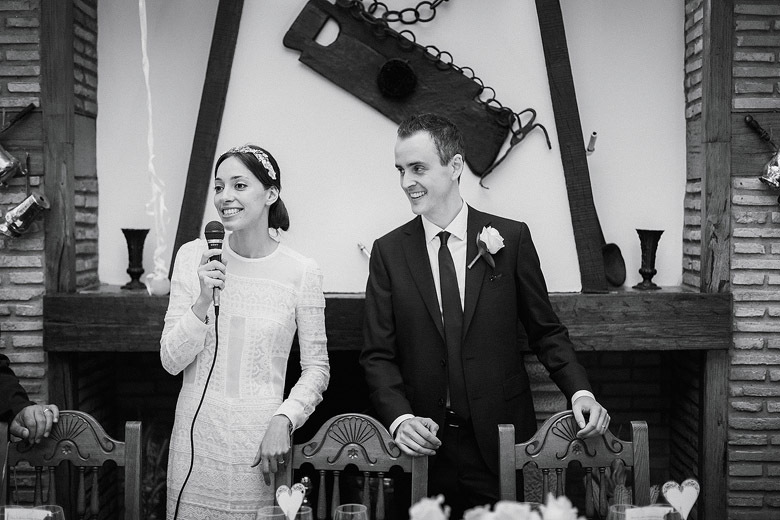 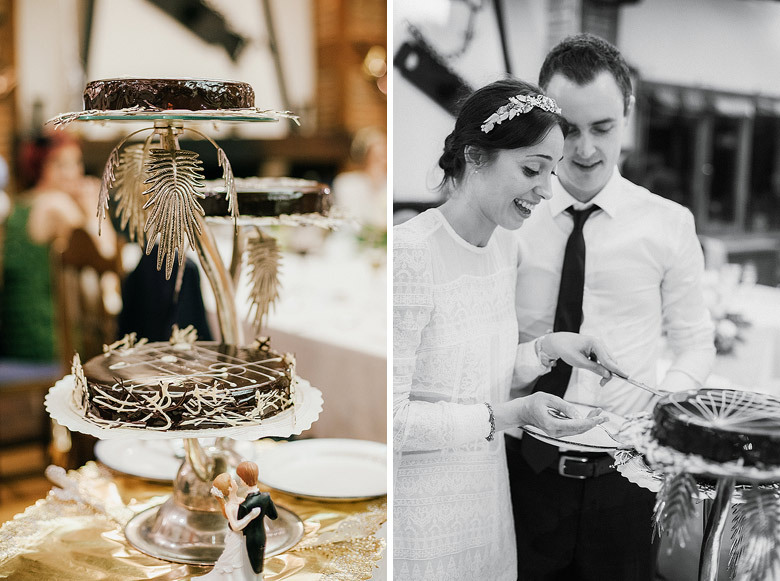 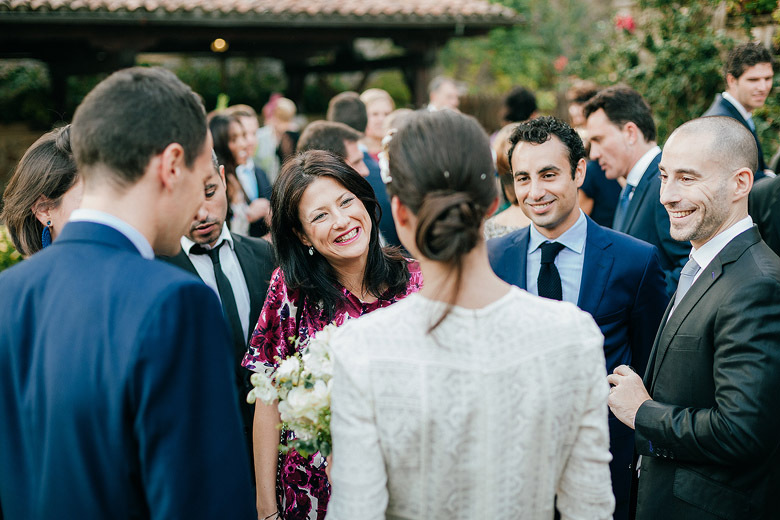 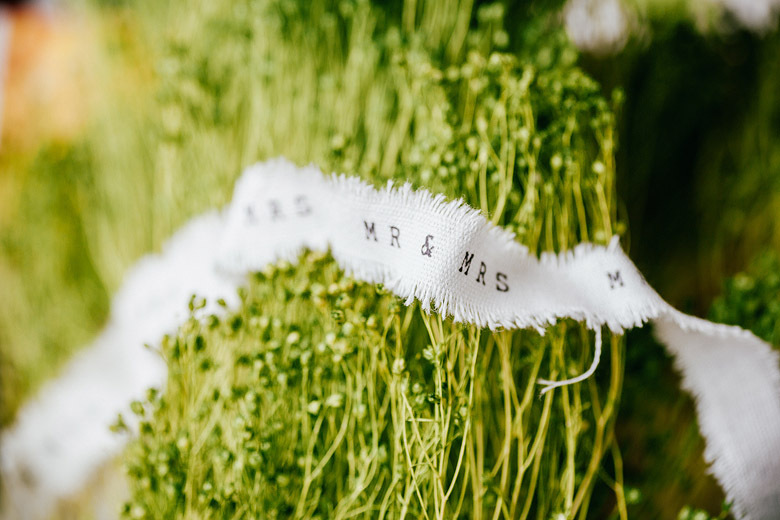 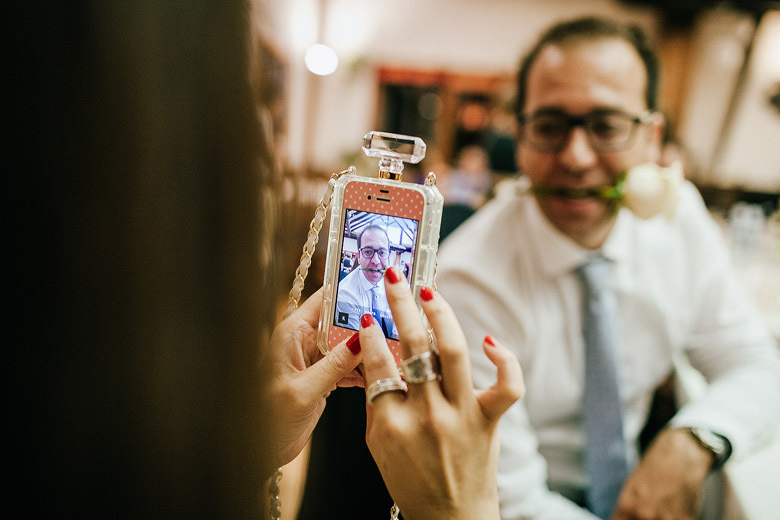 Lorea & Alistar are living in London but they met each other in Paris so the wedding was plenty of guest all over the world and during the lunch time it was the typical nice English speeches. 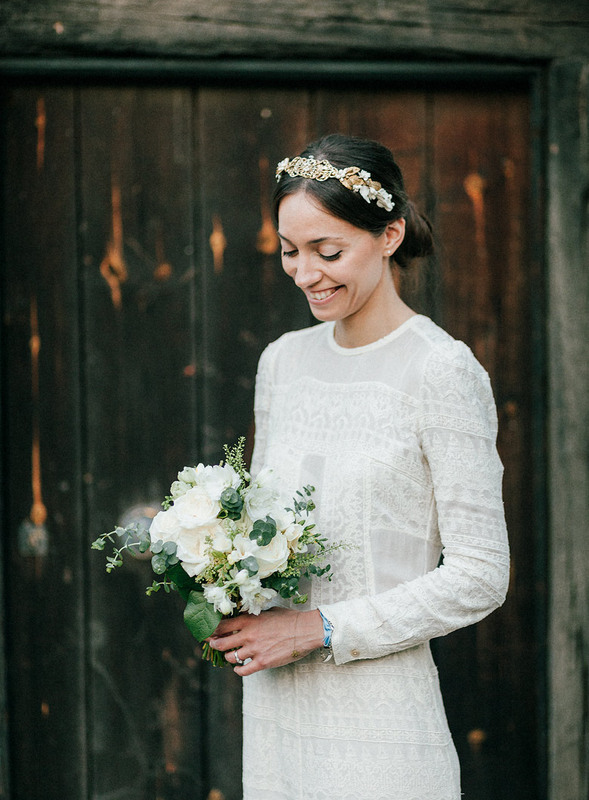 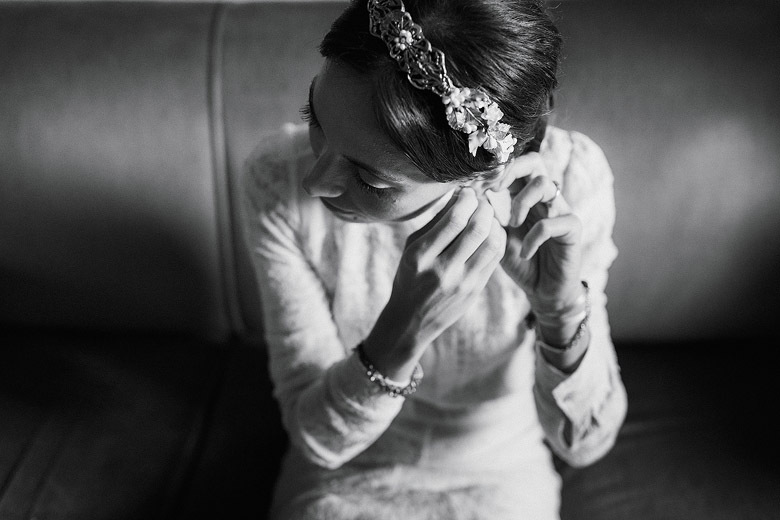 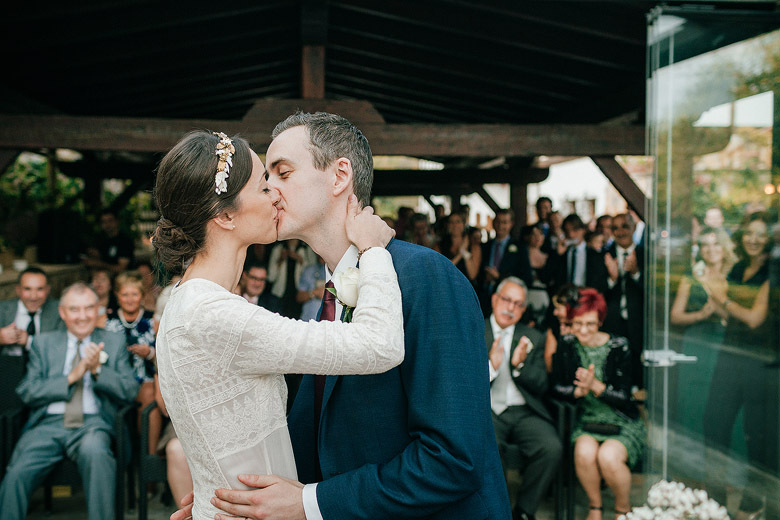 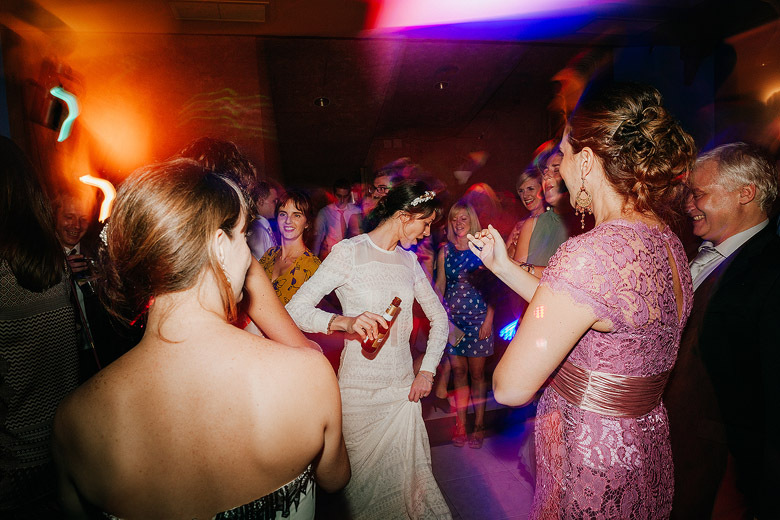 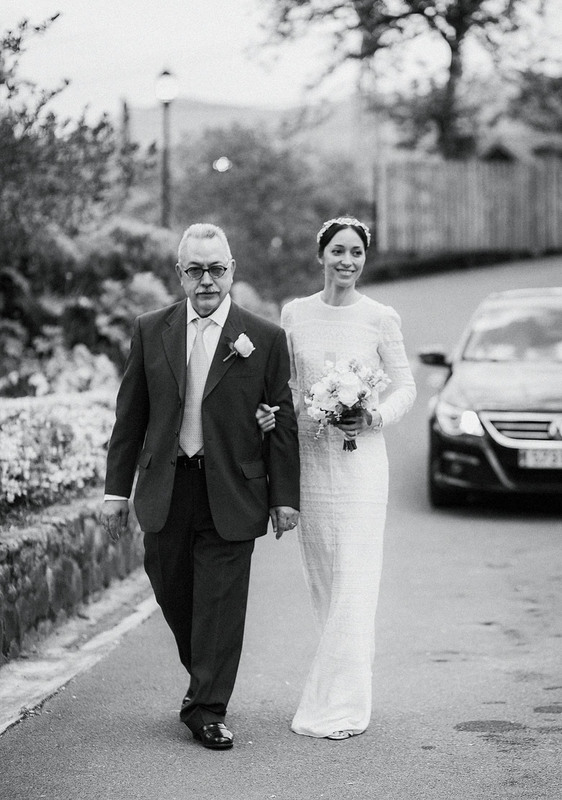 Our beautiful Bride wanted a vintage look with inspiration from the twenties, so she choosed a marvelous Isabel Marant dress with a great Suma Cruz Diadem and elegant silver shoes. 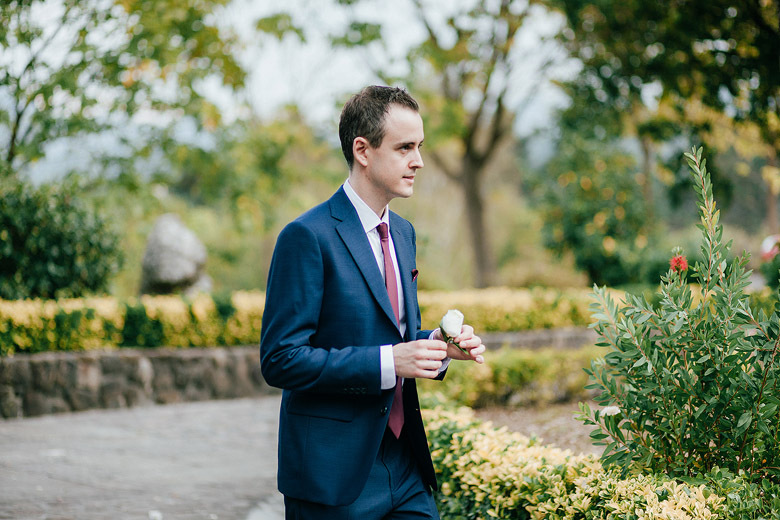 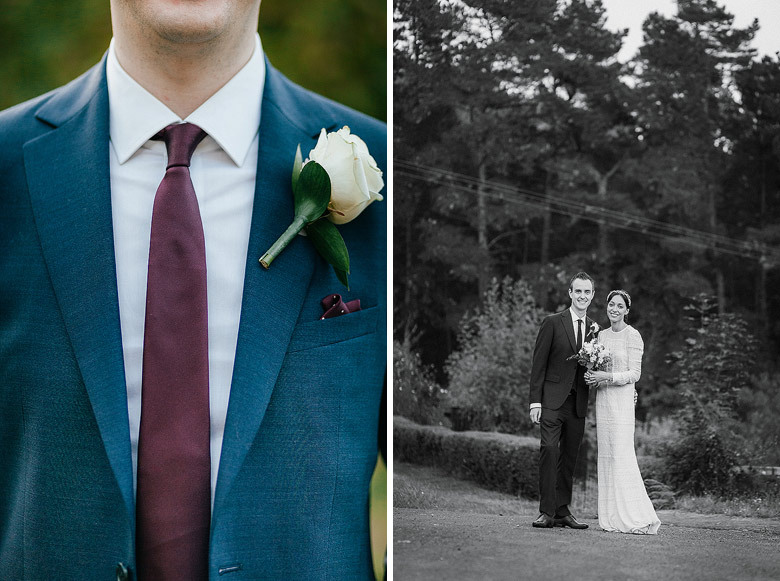 Alastair our gentleman Groom, was wearing a nice Tailormade suit with brown leather shoes and red tie. 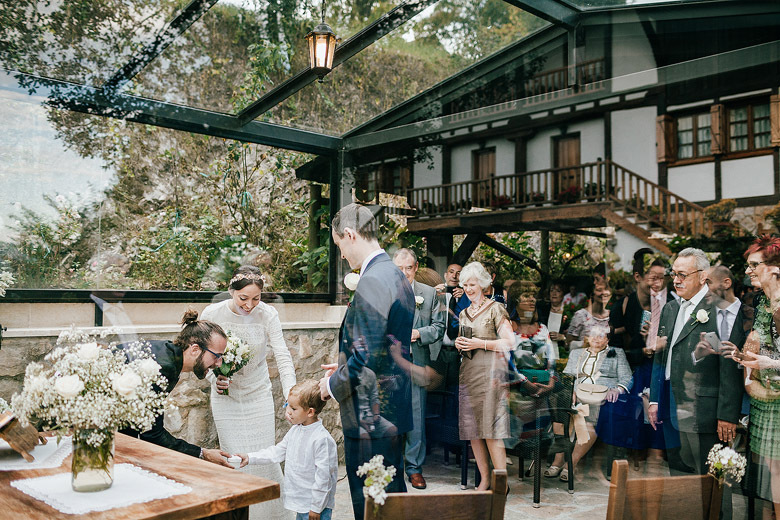 Excelentes fotografias, enhorabuena por el trabajo. 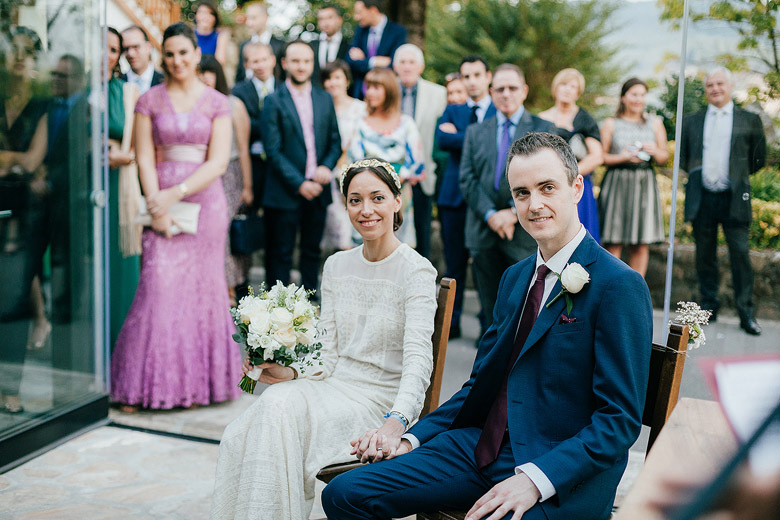 Gracias a vosotros Lorea & Alastair, fue una Boda preciosa!!! 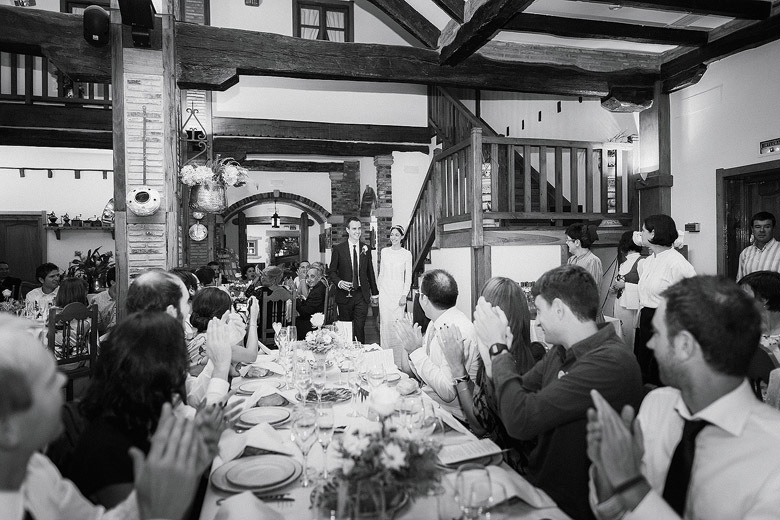 Abrazos! 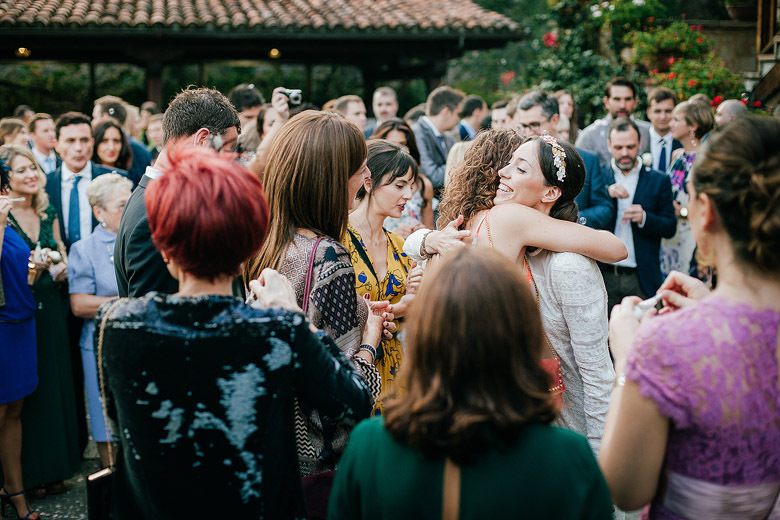 Enhorabuena por tu excelente trabajo. 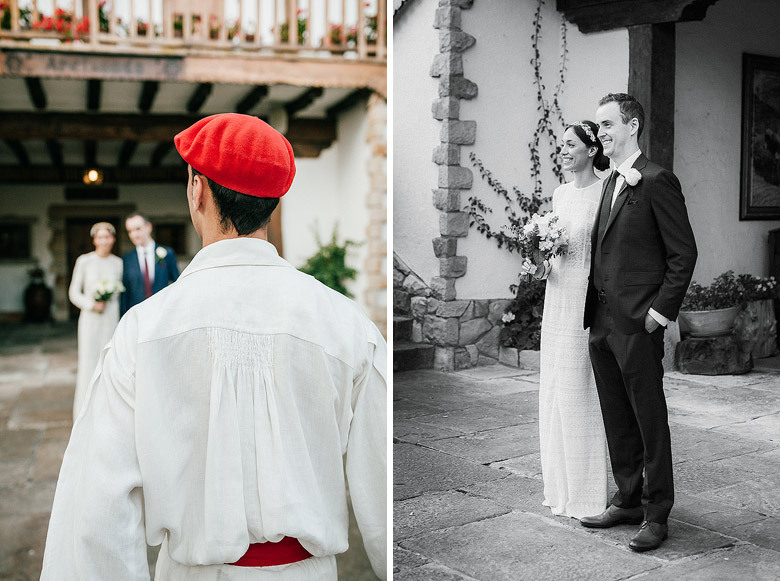 Unas fotos magnificas.